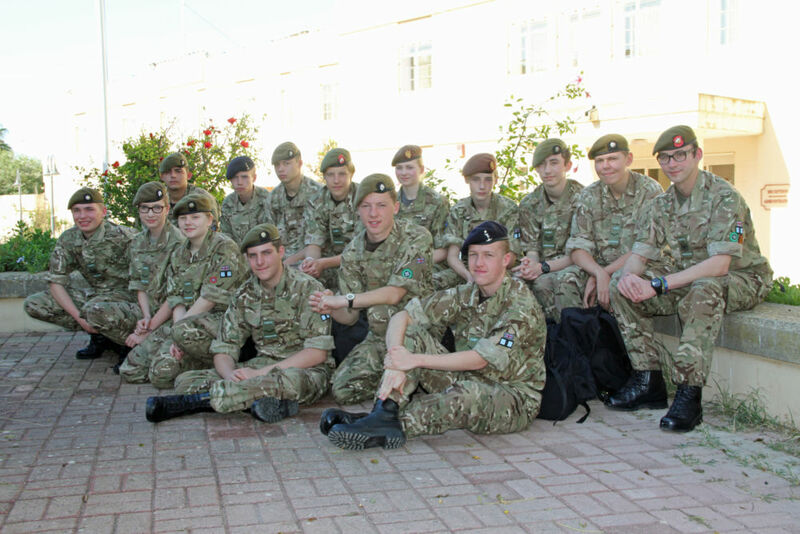 To mark Remembrance Day the Army Cadet Force wants to celebrate the individual people who've played a part in defending the UK, or supporting our troops, in armed conflicts over the last 100 years. We’re asking people to tell us about those special individuals through our Facebook and Twitter #MyRemembrance campaign. Join the campaign by sharing your story and an image of a family member, friend or someone famous and telling us how their sacrifice, during times of armed conflict, inspired you. To kick off the campaign two of the ACF’s adult instructors tell us who they are remembering, read more here.